Kayak Lake Worth is a reservation kayak and stand-up paddleboard rental company in central Palm Beach County. 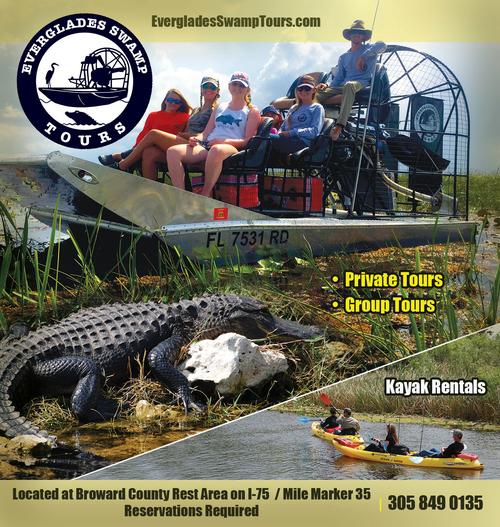 They offer tours and rentals of the Lake Worth Lagoon area. This is a mobile service that can meet you on site or at your own boat ramp. They feature tours to the Snook Islands Natural Area and Bingham Islands. The Lake Worth Lagoon is the largest estuary in Palm Beach County and home to a wide range of wildlife which makes for fantastic fishing, bird watching and the occasional Manatee or Dolphin sighting.